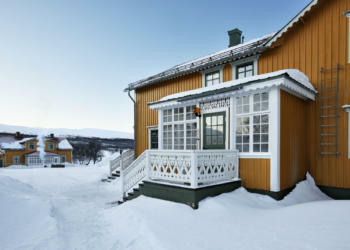 At Fjällnäs, each building has its own story, its own life. 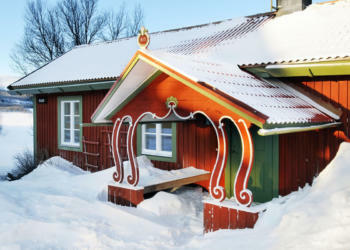 The experience of staying at Fjällnäs varies with the changes in Nature. 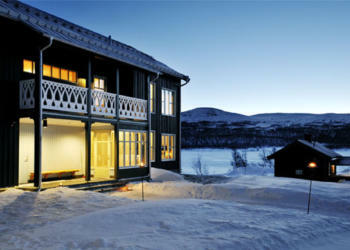 A stay in the summer differs dramatically from a stay in the autumn. When our first visitors, seekers after fresh air, from Europe’s major cities, made their way to Fjällnäs more than 130 years ago, they came to enjoy the clear air and the untouched beauty. The same is true of today’s visitors, who enjoy the same unspoiled Nature, in a resort whose facilities and accommodations are characterised by architecture in tune with the surroundings, solid craftsmanship, and natural materials reflecting the values of Nature.